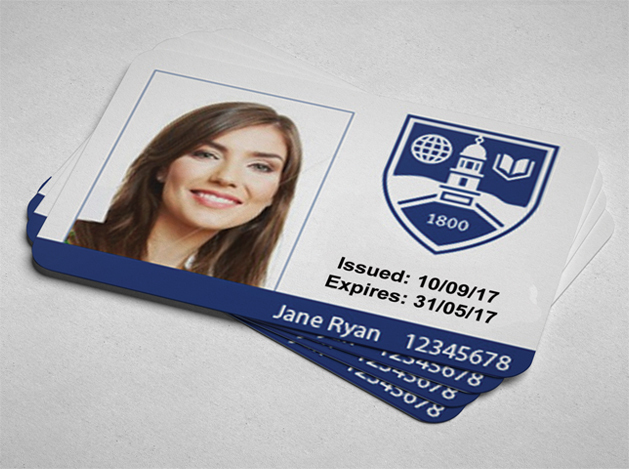 CardLogic is Ireland’s premier provider of printed ID cards. Utilising the most up-to-date printing methods, we provide a low-cost, high-quality service. Each year, we product millions of cards for a huge variety of companies, organisations and educational institutions. We can cater for all needs – from simple photo ID cards to the very latest in smart card technology. Quickly and easily identify your Staff members or distinguish between departments with a custom printed id card. Various options for access control and more can be implemented. ID Cards are an essential part of any hospital. A fast, professional service is paramount when dealing with such places. 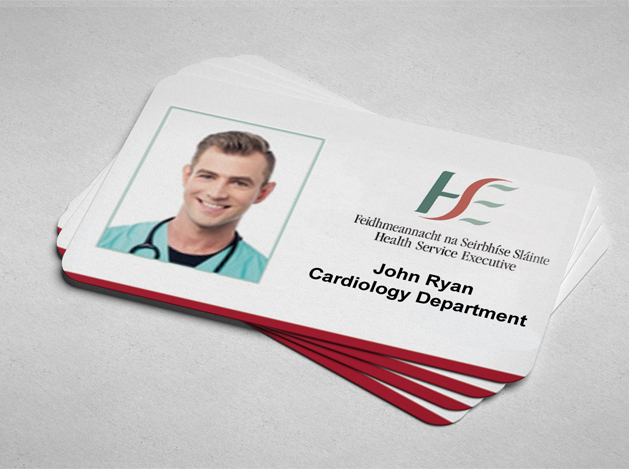 We supply many leading hospitals around Ireland with ID Cards, Access Control Cards and Smart Cards. Access Control cards are used by a multitude of businesses for restricting access to certain locations. This is critical when dealing with sensitive information or hazardous material. Our print bureau produces millions of cards each year and each card we produce is held to the highest possible standard. Our in-house bureau allows us to turn around orders very quickly and at an industry-low price. How do I provide the artwork? Any artwork you have relating to your design can be sent to us by email. That’s ok. That’s why we always send an online proof to show you exactly how your card will look. If requested we may print out a sample and post it for your review. I’ve changed my mind about the design, can I change it? No problem, we will never send a job to print without first sending a proof to you for sign off. How long does it take to print plastic ID Cards? It can depend on the job. How complex the design is and the quality of print required. Typically we say to allow 10-12 days from sign-off to print. However, we can request an express job if you need your ID Cards in a hurry.